When I decided to give freelance work a go, I had no idea how to get started. I knew about sites like Upwork and Freelancer, sure, but I had no solid portfolio to dazzle clients with and a pretty slim resume that was going to impress no one. Plus, the advice I found online was kind of vague – just start a blog, invest in SEO, make something that will go viral, go to conferences. Sounds good in theory, but it can be difficult to grow a client base even when you follow those tips to the letter. So what worked for me? To be honest, crossing my fingers and hoping for the best. I started to apply for gigs on Upwork (then Elance) and accepted some really low-paying jobs to build a solid reputation. Once I had a decent job history, I became more selective of the projects I applied for and raised my rates. I even managed to turn a few jobs into long-time collaborations, which is pretty much every freelancer’s dream. It sounds like I got lucky, but the truth is that it took me months to land a gig that finally allowed me to quit my job and devote to freelancing full-time. Not to mention the fact that the road to success was paved with setbacks, including late payments and clients who completely disappeared mid-project. 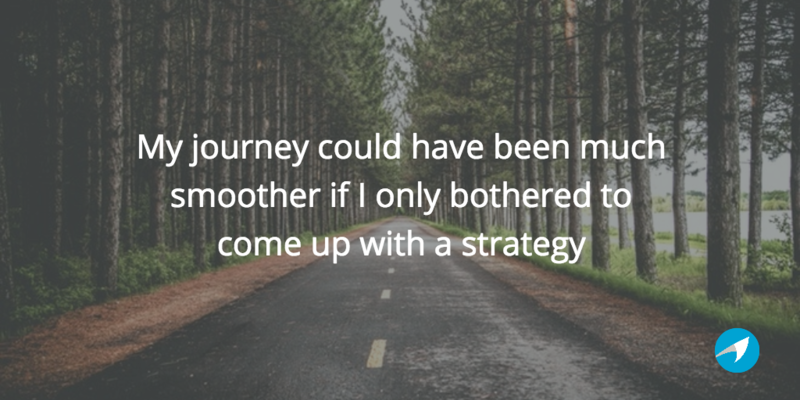 Looking back, I realize that my journey could have been much smoother if I only bothered to come up with a strategy to promote my skills and reach out to prospective clients. But my time was limited back then and my knowledge about self-promotion minimal. Even now, I still believe that the most difficult aspect of making it as a freelancer is getting started. 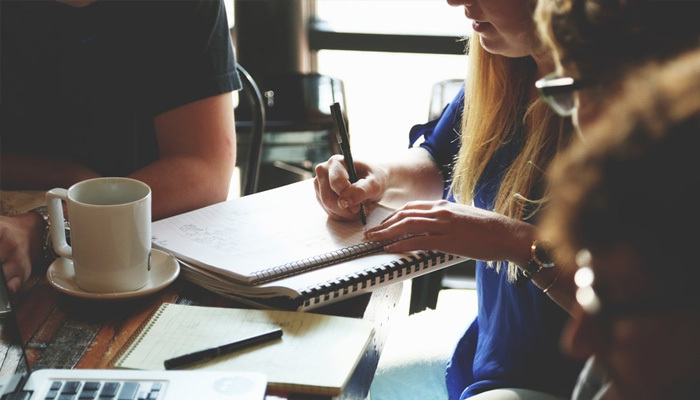 Once you get the ball rolling and have some projects under your belt it becomes much easier to pitch potential leads and grow your client base. However, I learned a lot along the way and I’m ready to share some tips that will help you painlessly land your first paying customers. Read on. If you don’t have anything to show potential clients, how will you convince them to give you a shot? 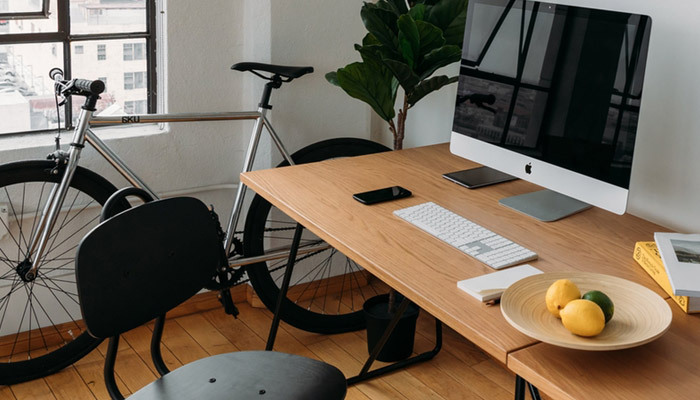 Whether you’re a writer, designer, or developer, building an eye-catching portfolio is the first thing you need to do when looking to earn some cash via freelance work. Serious clients always ask for samples of previous work when interviewing potential hires, so you need to go the extra mile to make a great first impression. There are many things you can try when building your portfolio, but I should warn you: most of them involve working for free. I know – it’s not pretty, but it’s sometimes required, especially when you’re just starting up. Volunteer in the community or look online for any opportunities to do some work. If you’re a writer, publish some articles on established sites. If you’re a photographer, stage a mock shot with your friends. The possibilities are basically endless. A lot of first-time commissions come from word of mouth, so let everyone know that you’re on the lookout for gigs. Reach out to your family, friends, even neighbors. 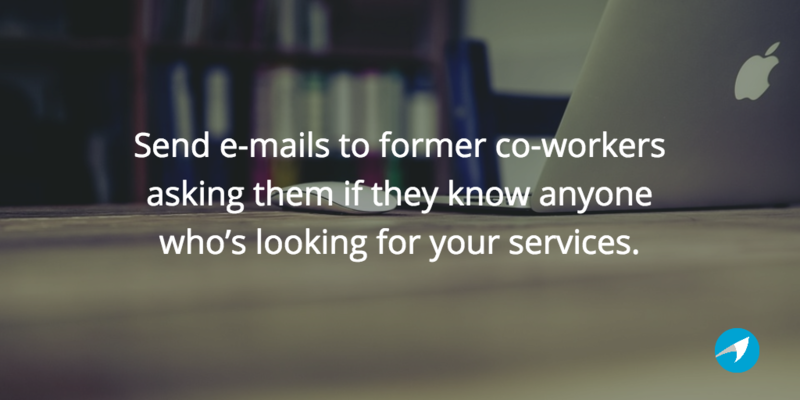 Send e-mails to former co-workers asking them if they know anyone who’s looking. Attend any networking event you can to pass out business cards and make connections. Be super-nice to everyone, smile politely, and ask them to contact you if they hear of any opportunities you would be a good fit for. I had a pleasant surprise a couple of months ago when an agency contacted me for a possible collaboration and I learned I was recommended by a former colleague. So tell people you’re looking every chance you get. You never know who might have a lead. FlexJobs – flexible/telecommuting jobs for everyone. WeWorkRemotely - another board specializing in telecommuting. Problogger Jobs Board - one of the best job boards for bloggers. Smashing Jobs – mainly for developers and designers. Find Bacon - an aggregate of many web design and development job boards. Freelance Writing Jobs – pretty self-explanatory. PeoplePerHour – covers everything from website copy to development to promotion. 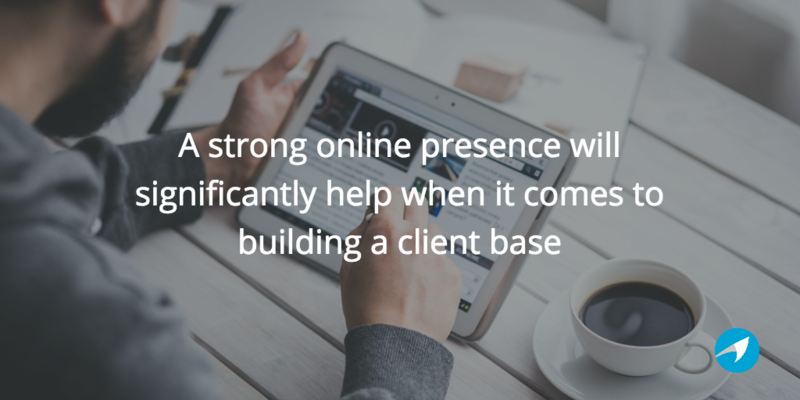 OK, I know you’ve probably heard this before, but a strong online presence will significantly help when it comes to building a client base. 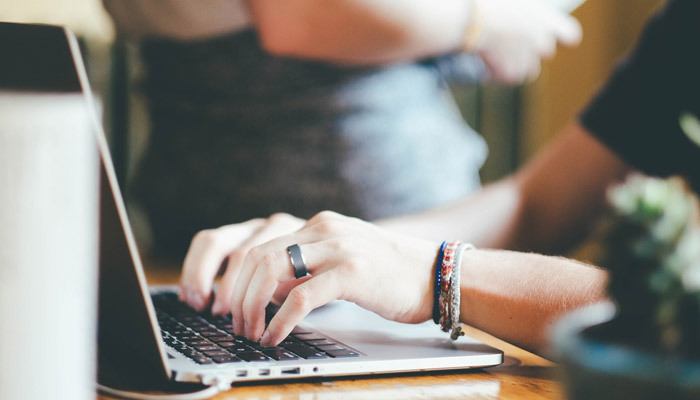 Writing a blog, contributing content to sites like Medium, publishing on LinkedIN – these are all great ways to get noticed by professionals who are in need of the services you offer. 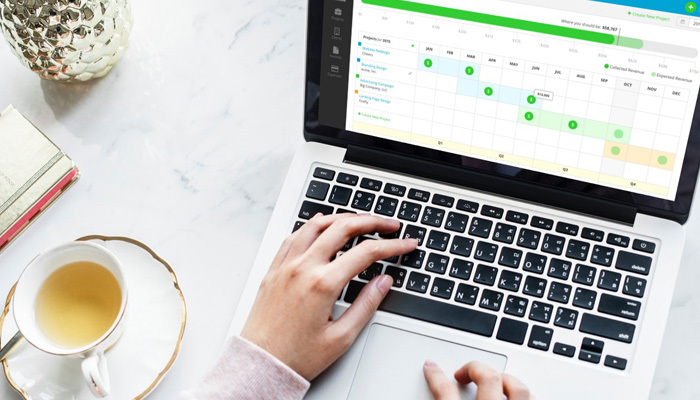 Twitter can also be a great tool for wannabe freelancers since it makes it easy to connect with your target audience. Plus, I bet that you want potential clients who Google you to be pleased with what they find. Building an impressive online presence can definitely be time-consuming, but it’s worth the effort in the long run. If you’re willing to spend money to make money, placing an ad can be a great start to your freelance career. You can put one in the local paper if you’re looking to collaborate with people near home or place it online if you want to reach a wider audience. Or, you can build a website advertising your services and promote it on Facebook and Twitter. Do you know how your ideal client looks like? If so, identify a few and pitch them directly, either via e-mail or via social networks. Research the companies/publications you approach thoroughly and figure out what problems you can solve for them. The more detailed and well-researched your pitch is, the more likely it is you’ll get a response. Even when all you get is silence, don’t get discouraged. It can take a while to ignite the client’s interest. Be patient and follow-up. To succeed as a freelancer you need solid expertise, a great portfolio, and a strong client base. Luckily, you can build these assets over time. All you need in the beginning are the motivation to take the plunge and the determination to keep going until you land your first gig. Then, as long as you take the job seriously and deliver awesome results, you’ll be drowning in referrals in no time.